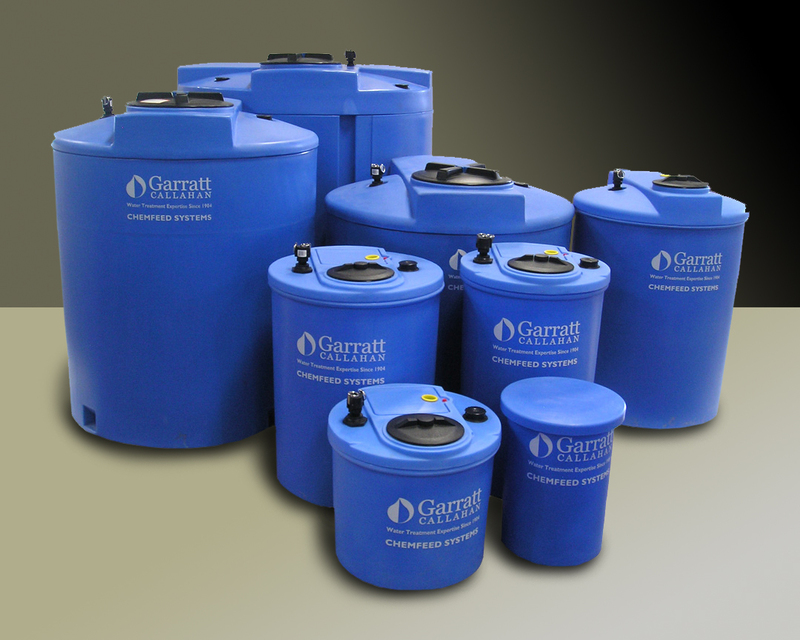 Garratt-Callahan is dedicated to protecting the well-being of your employees, customers, and other visitors to your facilities. Water treatment typically involves the use of chemicals in concentrated form. Such materials must be handled with respect for the hazards they may pose to health and safety. Our hands-free G-C ChemFeed systems virtually eliminate contact between your personnel and the chemicals used in your water treatment program. G-C ChemFeed systems start with a detailed survey of your facility. This is important because each client has different needs. G-C ChemFeed is extremely flexible and designed so that it is convenient for your employees to use. We are not aware of any other system as reliable as G-C ChemFeed. Following the survey, the system is designed, sold, and delivered. After a thorough performance check, the system is implemented. • Can be purchased or included with agreements.